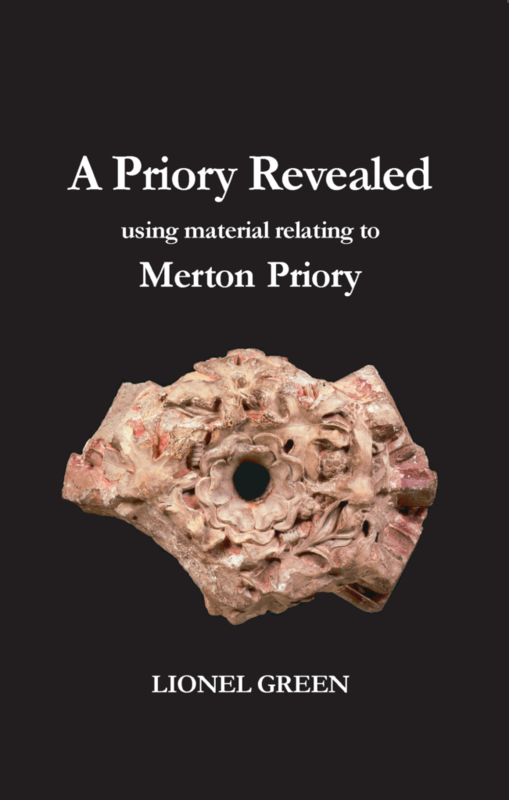 A Priory Revealed, which bears the subtitle – ‘using material relating to Merton Priory’ – draws upon a wide range of primary and secondary sources in order to describe, in a most accessible way, the organisation and life of not only Merton Priory, but Augustinian houses elsewhere in the British Isles. 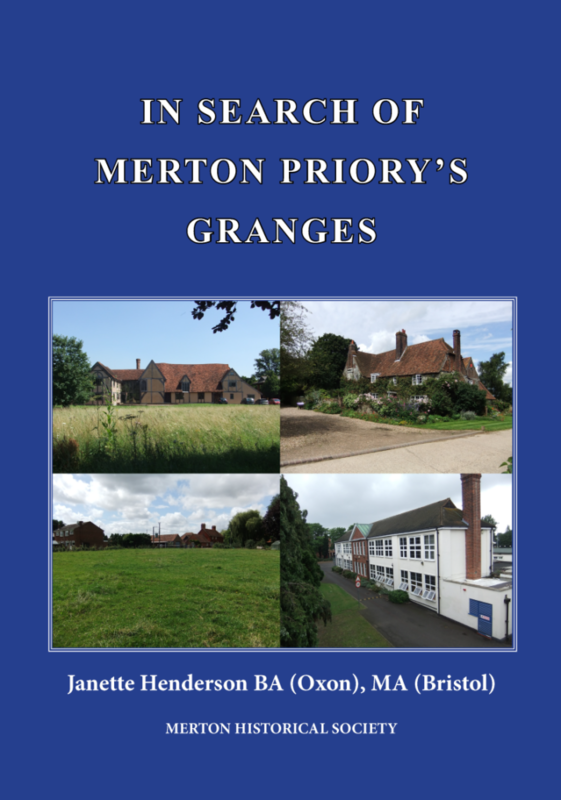 However, the focus of attention throughout the book is always on Merton, its buildings; its life; its organisation; its personalities; and the important part played by the priory on the national stage during the Middle Ages. When it dawned on Bill Rudd that most of the roads in the St Helier Estate in Morden and Carshalton were named after British monastic sites, he conceived the idea of visiting every one of these sites – 108 of them – photographing them and learning what he could about their histories. 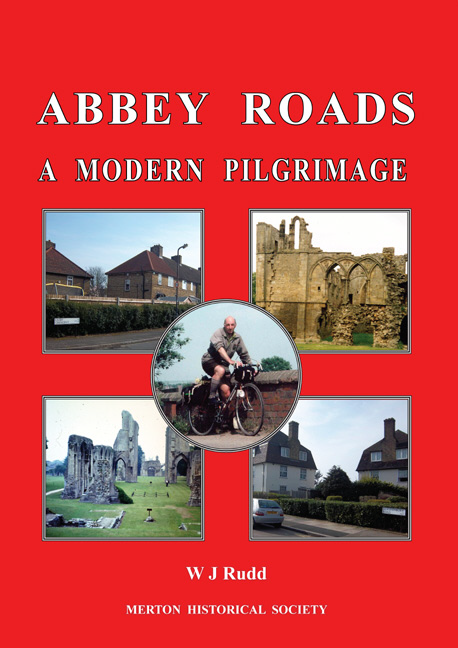 Abbey Roads, is Bill’s own account of his Project, which he based on his diaries and notes, and this has been illustrated with his fine photographs.. This publication is concerned with two families who, for several decades in the 18th and 19th centuries, were important in the industrial north-east of the historic county of Surrey. 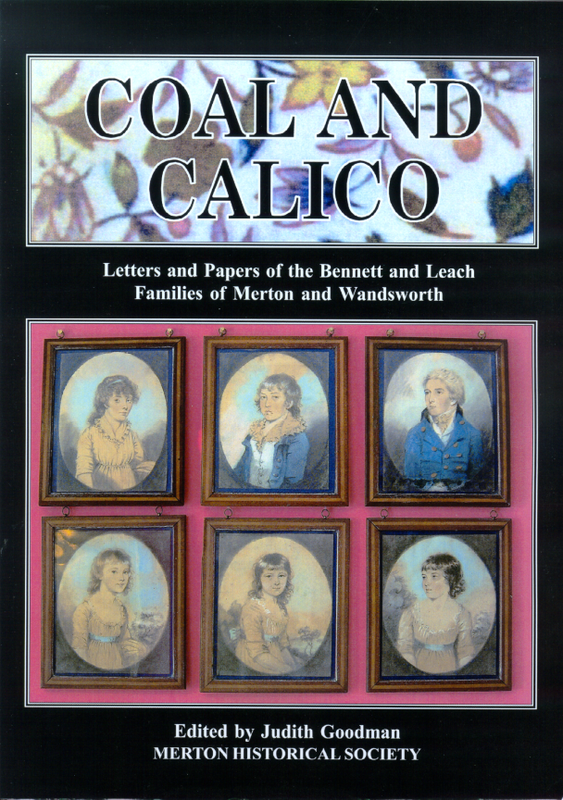 They were the Bennetts, coal merchants of Wandsworth, and the Leaches, calico printers of Merton Abbey. These families, who were at first business contacts and then became friends, were joined permanently when Thomas Bennett married Sarah Jane Leach in 1797. Their grandson, Frederick Bennett, seems to have decided to leave a genealogical legacy to future generations. Firstly, from his own recollections and research he compiled a memoir of the Bennett family; secondly, he assembled the inherited letters and papers into a bound volume, and added his own commentary; and, finally, he put together, from both published and manuscript material, an account of Merton Abbey. Judith Goodman has edited these three projects into this volume. Merton Priory was once one of the most important monastic establishments in the country, with an extensive property portfolio. Though little remains of the priory today, it has been extensively studied. Less is known about its granges and this volume sets out to identify these monastic granges and examine what evidence, if any, still remains of them in the landscape.